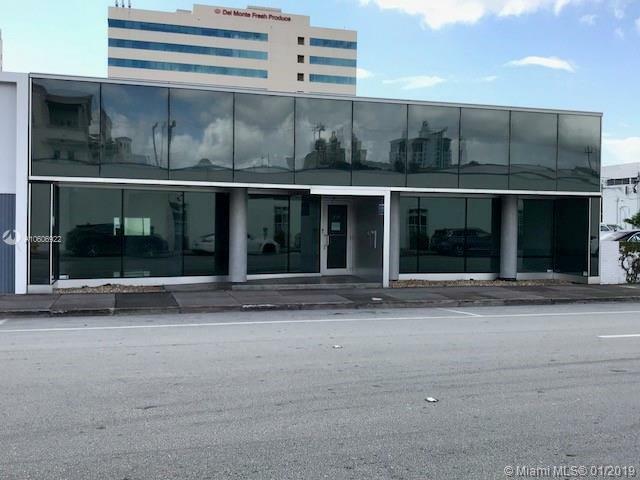 Fantastic showroom / office with 50' of frontage on Valencia Ave. Prime CBD location, walking distance to all amenities the Gables has to offer. 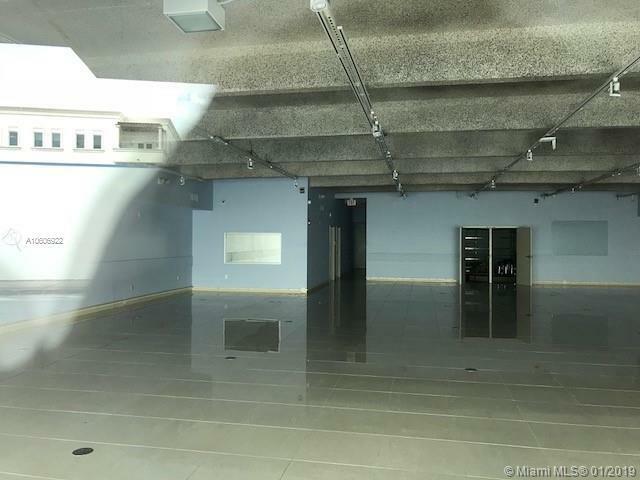 Modern storefront with open floor plan suitable for retail, showroom, fitness, health medical or office use. Asking $26 psf per year with No Operating Pass Thrus. Ample street parking with City surface lot in the rear of subject. Two internal parking included with lease.